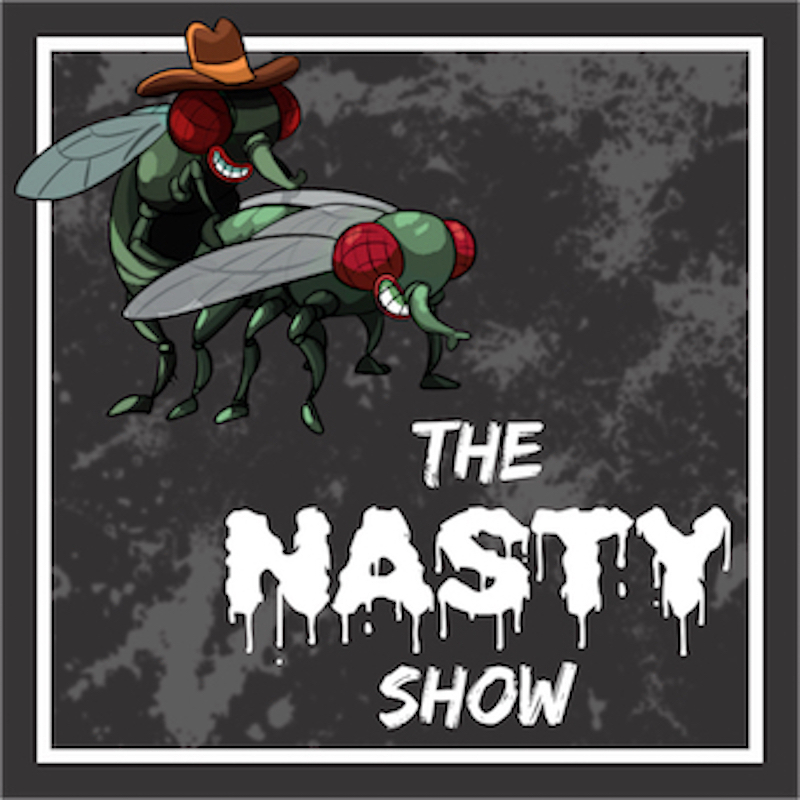 The Nasty Show is a touring, filthy offensive comedy showcase featuring world-class comics delivering their filthiest material. Tired of inoffensive jokey jokes? Get Drunk. Get Rowdy. Get Desensitized. Every Friday Saturday. SOLD OUT 2016, 2017 2018, so buy your tickets now. 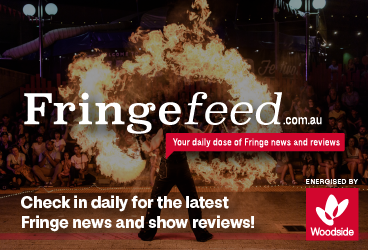 As a production company, they have a name synonymous with innovative, exciting comedy, touring sold-out shows to Perth, Adelaide, Melbourne, Sydney and The Edinburgh Fringe. This is a show featuring specifically filthy and offensive subject matter. If you're easily offended, don't come.